OFX are offering exclusive exchange rates to Money Compare customers – which means your recipient could receive more in their bank. 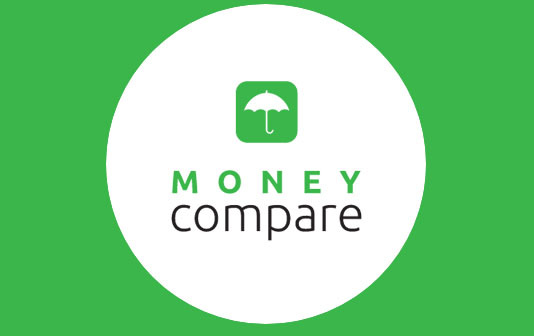 A discounted margin of 0.45% will be applied to the exchange rate for Money Compare users. There is also a $0 online transfer fee for all Money Compare customers. OFX are offering exclusive exchange rates to Money Compare customers – which means your recipient could receive more in their bank. A discounted margin of 0.45% will be applied to the exchange rate for Money Compare users. A lower margin means you will be able to send more money to your recipient for less. 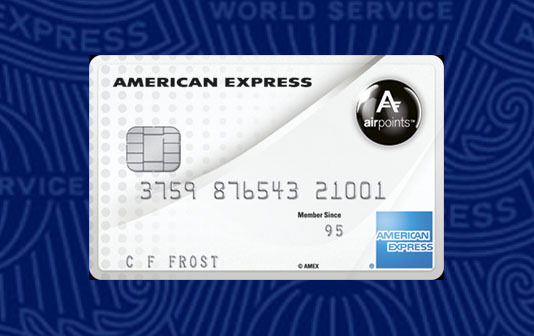 There is also a $0 online transfer fee for all Money Compare customers. Special rates are applied and will be shown when you are shown the transactional rates on the day of your transfer. OFX is one of the leading services of all things related to foreign currency exchange. It's a one-stop shop where you can transfer money to international accounts, run your international business, and reduce the amount of money you have to spend on conversion fees and margins. They also provide currency news and tools so you can always stay informed. When it comes to transferring money to a foreign country you'll want to know two things: what the exchange rate is and what fees you'll pay. OFX has you covered when it comes to these, as it aims to undercut the banks in both value and service. OFX (formerly OzForex) was founded in 1998 and is now listed on the Australian stock exchange. We’ve transferred over $125billion and supported over 500,000+ clients send funds around the world. With offices in San Francisco, Toronto, London, Hong Kong, Singapore, Sydney, and Auckland, so we have truly global coverage. Financial Conduct Authority (UK), FinCen (USA), Financial Transactions and Reports Analysis Centre (Canada), ASIC (Australia), MAS (Singapore), Customs and Excise Department (Hong Kong), and Financial Service Providers Register (NZ). Trading via: Online Platform, App or over the phone. Offices In: UK, USA, Canada, New Zealand, Australia, and Hong Kong. Regulation: Financial Conduct Authority (UK), FinCen (USA), Financial Transactions and Reports Analysis Centre (Canada), ASIC (Australia), MAS (Singapore), Customs and Excise Department (Hong Kong), and Financial Service Providers Register (NZ). Exchange rates: A discounted margin of 0.45% will be applied to the exchange rate for Money Compare users.